Yasmeen Zulfiqar Khan and her husband Ali own and operate Forever Young Beauty Salon and Spa. 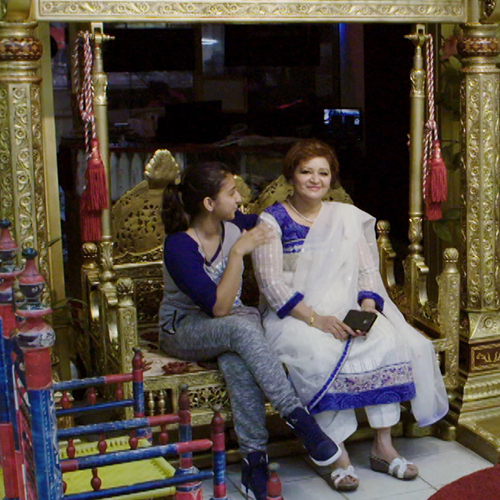 Yasmeen and Ali’s daughters are Sumaiyah Shah and Aysha Khan, who both grew up living, playing and working in and around their mother’s various enterprises in the Gerrard India Bazaar. Forever Young Beauty Salon and Spa is now Yasmeen’s fourth business. Sumaiyah learned the art of henna design from her mother, and as her mother says, has taken the art form to new heights and continues to do so. 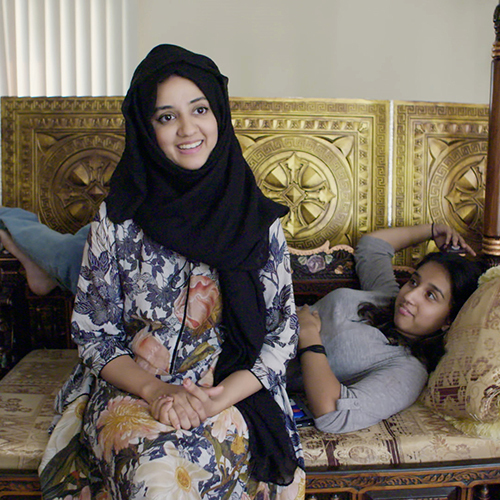 Sumaiyah is now married to Muzzamal Chaudry and they have two children named Mecca and Zaynah. Sumaiyah and Muzzamal have a growing business that they started together providing bridal decor for weddings and other events. 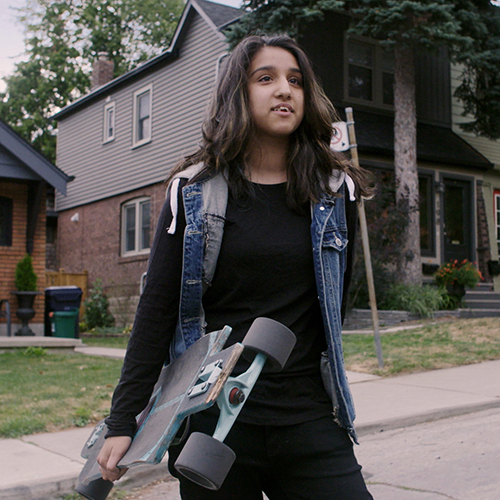 Aysha is still in high school, but wants to be a police officer.